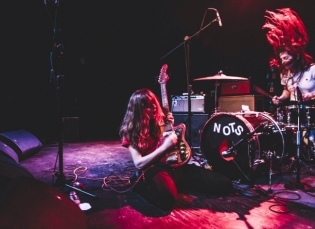 Announcing the addition of NOTS to our roster! 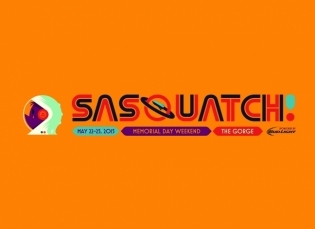 Sasquatch Festival kicks off; Sleater-Kinney headlines today! 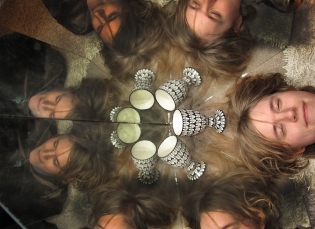 Welcoming Nap Eyes to Our Artist Roster! 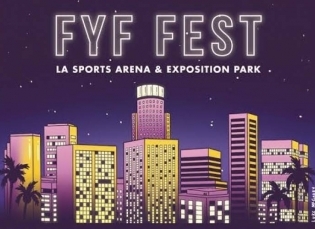 Ground Control Touring Artists to Play FYF 2015!